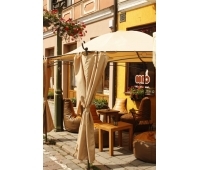 Kaunas cafes offer everything you need from a good evening out. 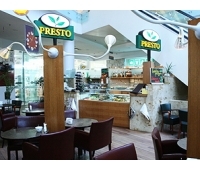 Below we list the best and the most distinct Kaunas cafes. Located in Laisvės avenue 72, Kaunas. Our food is hand made daily @ our own Cookie Factory! ..
Adress: Laisvės alėja 90, Kaunas Working hours: Monday - Friday: 8.00 – 21.00, Saturday - Sun..
About: A place of Perfect Coffee Parking: Street Payment options: cash only ..
About: Street Parking Payment options: Cash only Services: Accepts reservations ..